Marines, he said, are faithful to mission and country and have a legendary heritage -- the first into battle and the first to fight. 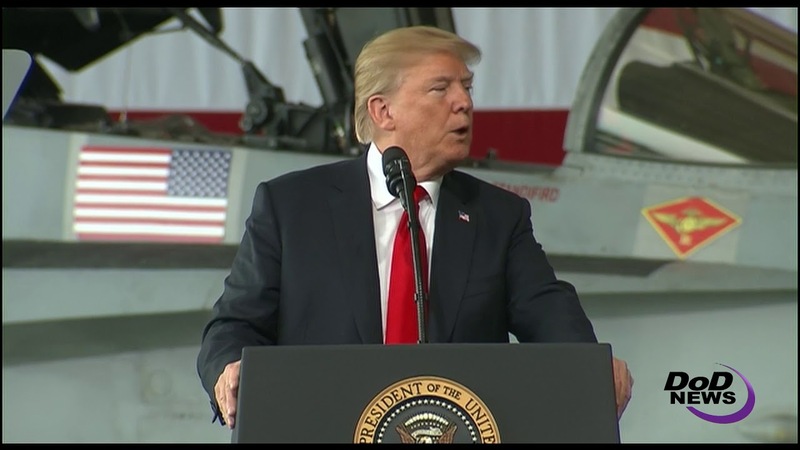 “Marines never give up, never give in, never retreat and never ever surrender,” the president said. 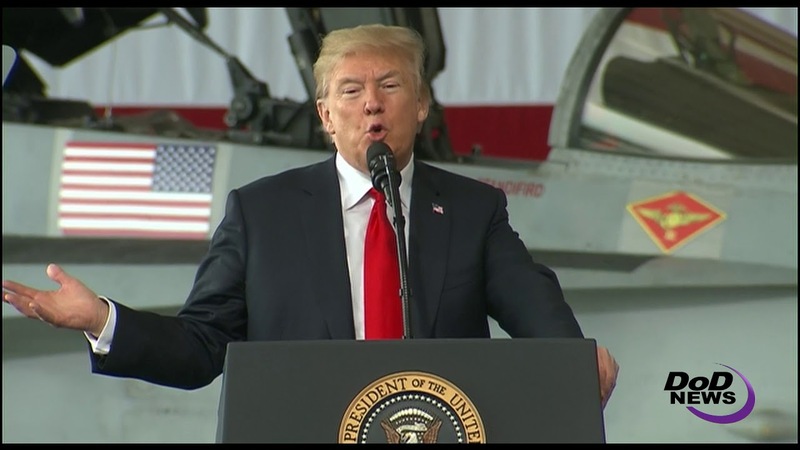 “The two-year budget agreement I just reached with Congress will provide $700 billion in defense funding this year, the largest ever -- larger by far than any country has ever spent,” he said.